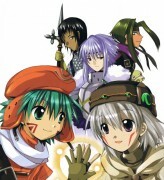 Main Characters of the .hack//Legend of the Twilight anime. Not my scan. Heavily edited to remove text. 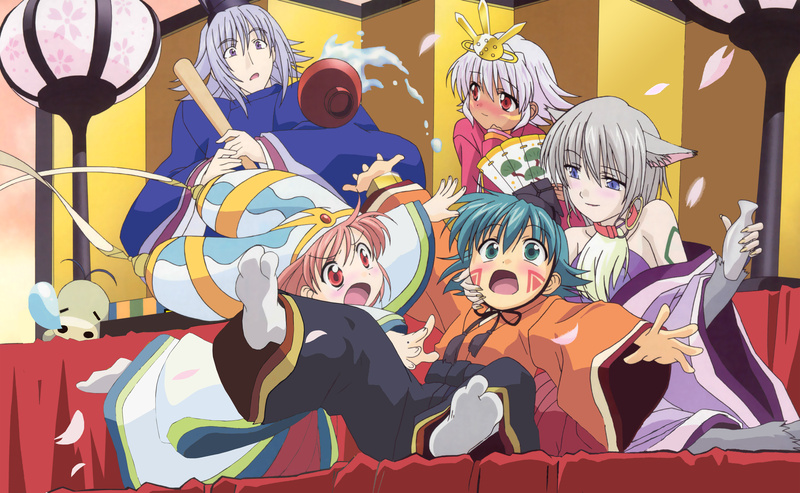 that's super kawaii, ne! i love their expressions on their faces - priceless! thx for sharing!